Open houses. Do they work? Not really. Then why do you see them every weekend? Simple. Two reasons. 1. The Seller wants to see it done 2. The agent is trolling for buyers. Prospective home buyers walk through open houses and agents try to pluck them for their own clients. One broker interviewed stated that most sellers want open houses, because they believe that people often buy homes during an open house. This brings me to my problem with open houses. They simply do nothing to sell the subject property in 99% of cases. Every year the NAR survey of home buyers and sellers shows that to be a fact. If they don't sell houses, why do so many sellers think that the do? It's simply because we as a group don't educate them because there's something in it for us to keep them in the dark. For the most part I do not hold open houses for my listings unless the sellers press the issue. Most of my sales come from my contacts, my internet marketing and from the multiple listing service. Most sellers think holding open houses increases the market exposure of their house. The reality is at least 95 percent of buyers are using a broker. So they can get in every home any day of the week at a time that’s convenient for them. With an open house sellers are hoping that the general public will just happen walk off the street and want to purchase the house. I think the general public is way to educated for this to happen with all the access via the internet to the listings now being offered before they even leave their home. Buyers will look at pictures and videos to have a good idea whether or not to see a home and they will call to see it on their own time. Another reason why I do not like open houses is the security threat. When you are opening your door for random strangers to walk through your home, bad people see this as an opening. Not something I would want to do in my home. I would be worried about letting complete strangers roam freely through my house, with access to electronics, jewelry, prescription drugs and personal information. I would only want qualified buyers accompanied by a licenced realtor to enter my home. Also, do you really want nosey Sally down the road to finally have access to your home so she has something to gossip about? Open houses are most effective in markets with low housing inventory and high buyer demand. In a sellers' marketplace, the open house can play a pivotal role in what’s called a 'delayed offer review. That's when a home is put on the market, with information provided up front that offers will be reviewed on a specific day. Planning an open house in that situation can be effective for creating a competitive environment. Best example I can think of is Toronto. In summary, the good old open house, that was created before the internet was born, is dying. Or it might even be dead. Open Houses have been replaced by 30 high pixel pictures, video tours, websites, smartphones, in general, technology. You don't even have to blow a Sunday to know what the house looks like. So be careful the next time your agent is pushing for an open house. Come one, come all. 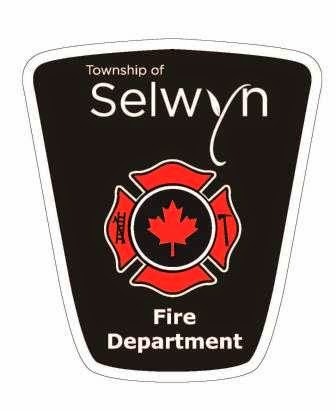 Selwyn Firefighters want to feed you and your family a fantastic breakfast for a worthy cause! $6 bucks per head, kids is a little cheaper! This is an annual event that has been running for years. This year we want it to be the biggest ever and the firefighters need your help to help others. Lots to offer here! 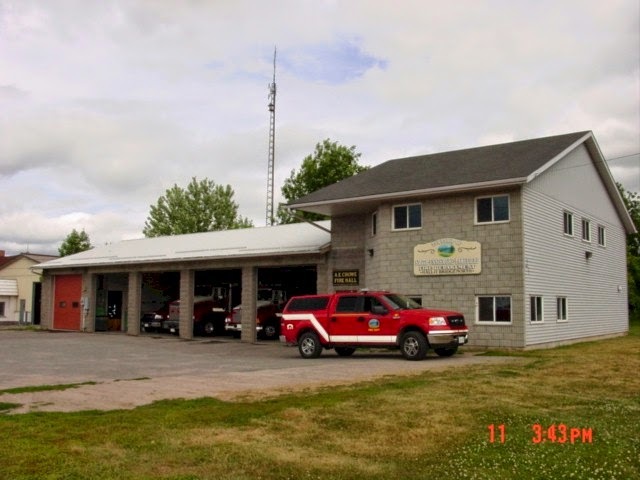 This family home is located on 10 acres just minutes from Napanee. Have the privacy you desire but the conveniences of close amenities. This home offers many updates including kitchen cupboards and butcher top counters, hardwood floors throughout living room, dining room, and bedrooms. There is a finished basement with a walkout and woodstove, new central air, 200 amp service, large deck, and sunroom off the kitchen overlooking a very private back yard and acreage. This home has been well maintained and loved. It has been a wonderful family home of the Sellers for many years and will be a perfect family home for you! If you have any questions, or if you would like to see how all these numbers effect the value of your real estate, give me a call and I will help you out!